CYNTHIA BOND has taught writing to homeless and at-risk youth throughout Los Angeles for more than fifteen years. She attended Northwestern University’s Medill School of Journalism, then moved to New York and attended the American Academy of Dramatic Arts. A PEN/Rosenthal Fellow, Bond founded the Blackbird Writing Collective in 2011. 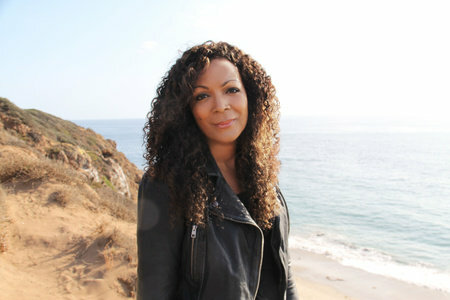 At present, Bond teaches therapeutic writing at Paradigm Malibu Adolescent Treatment Center. A native of East Texas, she lives in Los Angeles with her daughter.